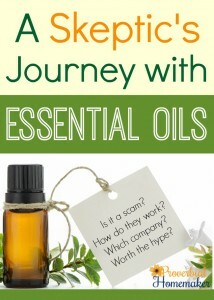 Are you thinking about using essential oils or would just like to learn more about them? This is a great place to start! Some time ago I decided to really test out this essential oils thing and see what the hype was really about. How do they work? Are they really effective? (I mean, for real? Or are people just trying to sell me stuff.) Which company should I buy them from? How do I use them? I have learned a lot in these past few years and I want to share that with you! I started out by trying Native American Nutritionals which has since merged with and rebranded to Rocky Mountain Oils. I have interviewed the leaders in this company, asked the tough questions, tested their products for over two years, and pressed them on important issues. Their quality and integrity stands firm and I always end up choosing them over other companies. Why do I choose Rocky Mountain Oils? I have had opportunities to join MLM’s and I just always come back to Rocky Mountain Oils. I’m sure I’ll try out some other products as well as people ask me to compare them and my curiosity is piqued, but RMO will continue to be my go-to source! 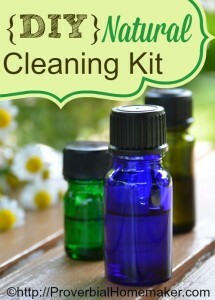 I am often asked what oils to try first when you are just getting started. That’s an easy one to answer! Immune Strength – We use Immune Strength year round but especially in the fall/winter to fight cold and flu and shorten the duration of illness. 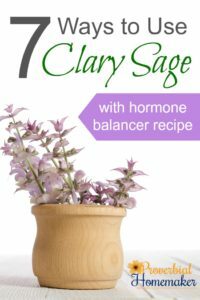 This is the oil I FIRST tried and it was noticeably effective and convinced me to try more. A few more to try – Lemon, Orange, Tea Tree, and Frankincense are the other oils that I find extremely versatile and effective. They’re perfect for a DIY beginner’s kit! RMO Essentials Kits – If you’re looking for a pre-assembled beginner’s kit for a certain purpose, Rocky Mountain Oils has fabulous Essentials Kits now. The Mom’s Essentials Kit is my favorite! You’ll want to check them out. 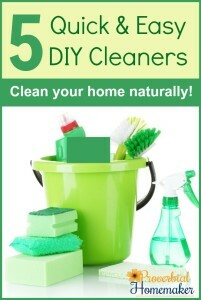 Roller Bottles – I mentioned roller bottles above and they really are essential, especially for the busy mom. The dark glass ones at RMO are better than the first clear ones I bought on Amazon. Pop some in your purse and you have on-the-go applicators for first aid, fighting off germs, or tummy troubles. Fractionated Coconut Oil – You’ll want fractionated coconut oil or another carrier oil for properly diluting oils. You can find a beginning dilution chart here. Diffuser – Our favorite is the AromaCloud Spa because it fills a large open space such as our main living area. We also enjoy the new Aroma Spa for the bedroom and the Breeze Diffuser when we need a shot of oil (no water and it puts out a ton of oil in just a few minutes) when illness hits. 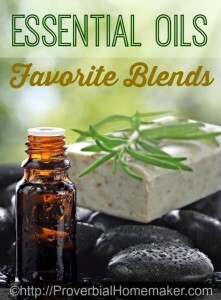 Check out more of my articles on using essential oils!